Hair is the most beautiful ornament you wear. Haircut is just a way of maintaining the lustre and getting the look you desire. However it’s important you realize the signs that tell you, it’s time you need a haircut. We have mentioned them just below for quick read and know how. Split-ends are the first and most vital sign that says it’s time to get a haircut. You cannot ignore split-ends. If you let your hair grow with split-ends, you are only allowing yourself to grow damaged ends and they will get cut eventually. Better safe than sorry and now than later. New hairstyles doing the rounds? Want to spot the same hairstyle as your favourite celebrity? Bored of the same old look? Have you been carrying this hairstyle for ages! If you answered yes to any of the above, it’s a sign, you need a haircut, do not delay it any more, head now to your salon for a hair cut. 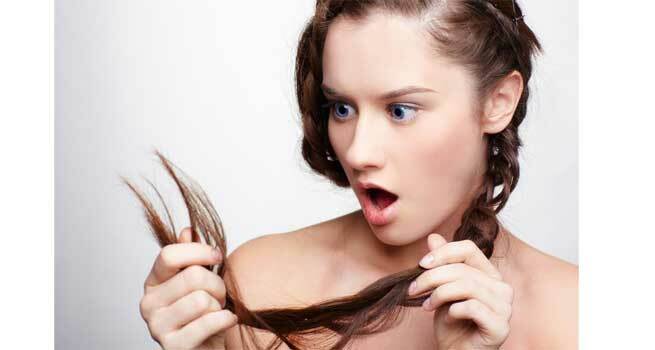 Hair fall problem? Lacking lustre and volume? Even after blow dry, tired of managing stick thin looking hair. Call your stylist for consultation to make your hair look voluminous with a new haircut. 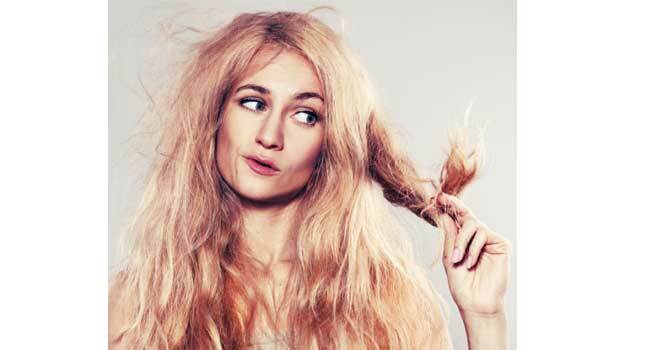 Are you facing bad hair days most of the time. All you end up doing is tying a bun or pony tail to cover your bad hair days. What better way to tell, it’s a sign you need a haircut. You calendar is ringing alerts, you are scheduled for a new haircut. The last time you went to the salon was probably a quarter or half a year back. Time to hit the salon, have you confirmed your appointment already? You could style them just at the thought of an idea and now you end up spending hours just trying to fix a simple look? Yes, you got it right you need to get yourself a new haircut, it’s a sign. Dull dry and damaged hair showing up? Well, you need to add life to them, may be what you need to really do is style your hair with a new haircut. Chop off those damaged fizzy ends or simply just trim them. The hair look out of shape, the v cut or the layers no longer look the way they did when you got the haircut. It’s a sign, you need a new haircut. The fringes have grown in length and the bangs don’t look as pretty as they did. You have to spend extra time pinning your bangs so that they don’t come in the eye and itch. Well, it is definitely a sign you need a haircut. It’s that time of the year when you plan your makeover. Any makeover is incomplete without a haircut that’s in vogue. Time to call your hair stylist and fix an appointment. If long length hair are not your thing or just to be trend is what you like, it’s a sign in itself you need a haircut. Not just them, for people who love experimenting with the look of their hair, you only consider a reason to make it a sign for a haircut, correct?